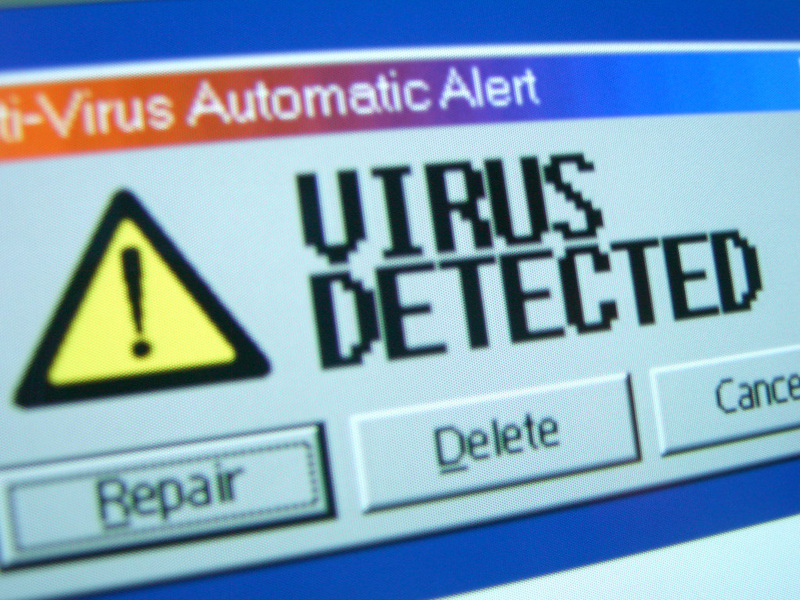 As we’re sure you know, computer viruses are dangerous and they can wreak havoc on your PC. They can make all of the files and data on your computer vulnerable to being stolen by ill-intentioned hackers. This includes your account passwords, credit card data, and potentially much more private information. With one of these antivirus programs installed on your computer, performing a virus scan is very simple. For example, Avast Free Antivirus is able to perform a full, thorough system scan after only a couple of click on your part. Just click the “Start” button in the row titled “Full System Scan” and your PC will begin scanning the entire hard drive without any further input on your part. Also, should any suspicious files end up on your computer in the future, your antivirus software will alert you, so that you can take action immediately and remove the file(s) before any damage is caused. All of the antivirus software listed above will occasionally perform automatic updates, which allow your software to ensure that your PC is protected from newly discovered viruses. Computer viruses are constantly evolving, and those people who produce them are always looking for ways to infect your computer. If you decide to choose a different antivirus solution other than those listed above, do your research and be sure the software is legitimate and comes from a trusted company. You can find free antivirus programs all over the internet, but not all are trustworthy. Many other options will only scan your computer for viruses without removing them. Others are so outdated that new viruses can go undetected, still leaving your computer vulnerable to attack. If you are unsure, read the fine print associated with the software. Check to see if the company has a physical address as well as a customer service number. You’ll appreciate a company that can provide phone or online help if you run into any problems. Most of the paid antivirus programs listed above offer a free trial period, which you may want to take advantage of. In many cases, customers are so pleased with the software that they decide to purchase the full version after the trial ends. This provides an easy way for you to try before you buy. Remember: You should perform full virus scans of your computer, usually about once a month. Depending on your use and how much you download from the internet, you may find it necessary to run virus scans more often. Choose wisely when you are deciding on an antivirus program. ‹ Why does my computer have “low disk space”?